I am a 57 year old competitive tennis player and I tore my meniscus (complex tear)in my right knee. 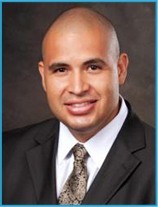 My primary Dr highly recommended Dr Toman as someone who specializes in sports injuries with superior results. I set up an appointment with Dr Toman within a few days and they immediately suspected a torn meniscus which was confirmed by an MRI. I was able to schedule surgery the next week. I just left my 6 week follow-up and was cleared for full activity. I have zero pain and walk with no limp for the first time in months. 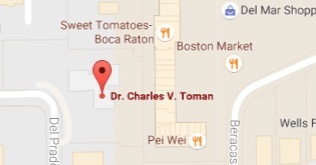 Dr Toman and his entire staff were extremely professional and efficient. I believe I will be stronger and more mobile post surgery than I was prior. I highly recommend Dr Toman for anyone who has a sports injury.